- Get fast performance from the world's smallest laser in its class , and quickly finish projects. 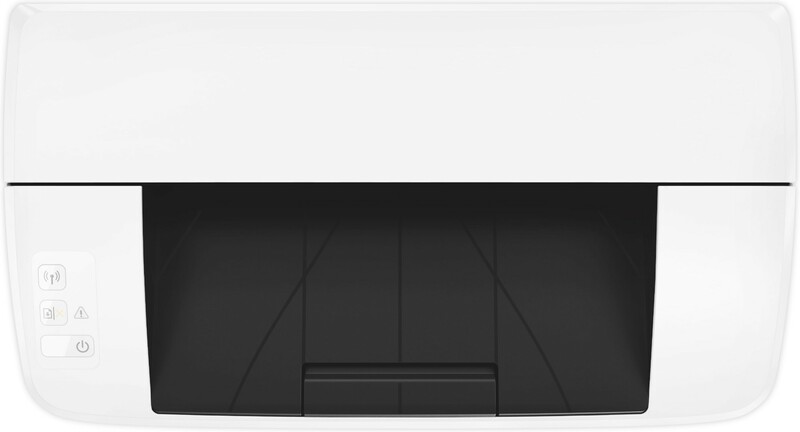 - Affordable, reliable performance from the start. 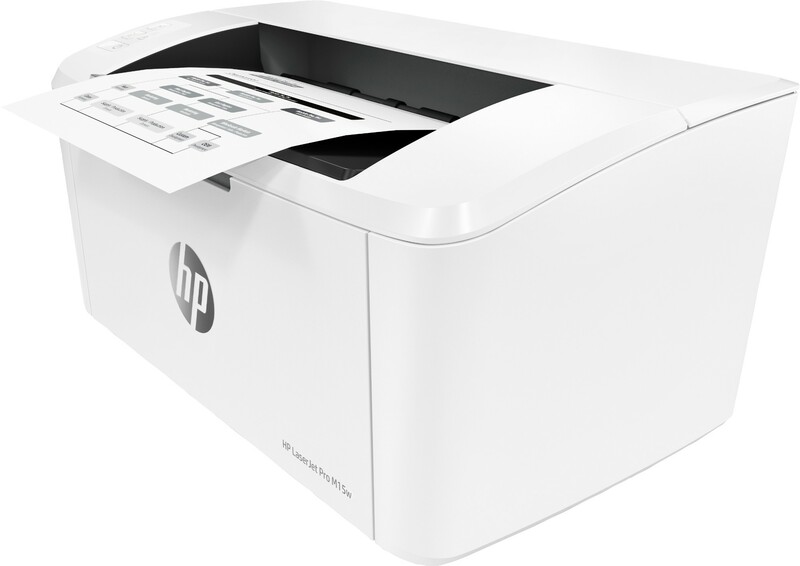 Produce the professional quality you expect from an HP LaserJet, right out of the box. - Stay connected to business. 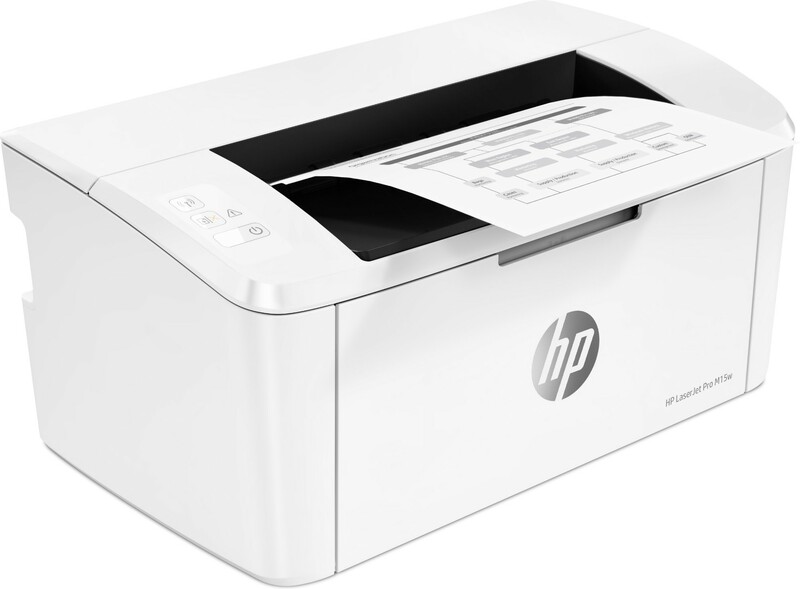 Print and scan from your smartphone, and easily order toner, with the HP Smart app.